such a fun card for the hop! 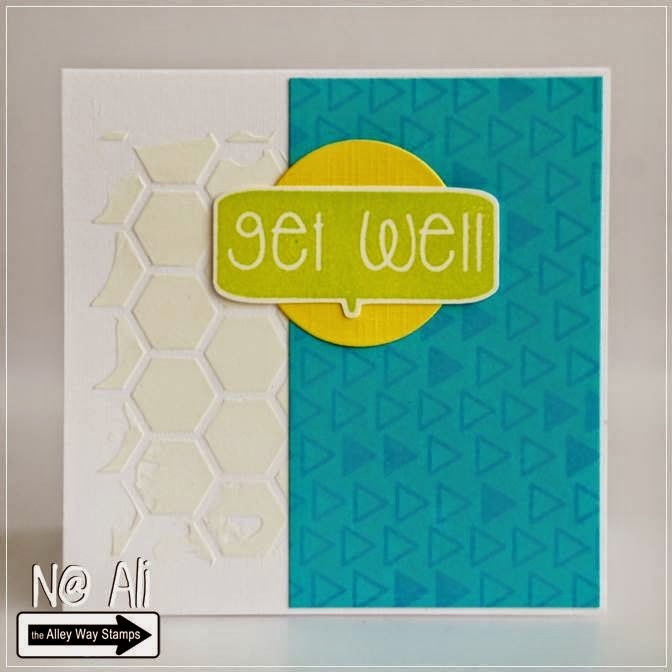 Love the texture on your card!! just adorable and i love your spin on the theme of the hop!